There are two Naperville Youth Soccer outdoor seasons taking place in Spring (April-May) and Fall (September-October). Naperville Youth Soccer games are held on Saturdays at a variety of park locations. 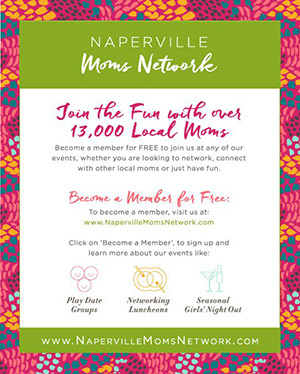 Participants register for a practice location through the Naperville Park District's regular registration. Registration for spring NYS can be found in the Winter (November) Program Guide. Registration for fall soccer can be found in the Summer (April) Program Guide. Click here for information on setting up a new account using the Naperville Park District's ACTIVE Net registration system.